Ever wonder if your business’s operations are out of this world? #QBOchat and Iconis Group have come together to put on this webinar for small businesses that are looking to build a space age business operation platform. We showed you why QuickBooks Online is the perfect platform for your business and how you can customize it so your business can run like a well operated machine – like a space station! Why does your business need a space station? 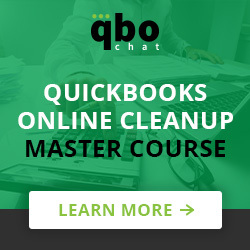 Why choose QuickBooks Online as your platform? Your captain for this launch will be Cathy Iconis. Feel free to leave her any questions or comments you have here prior to the presentation.